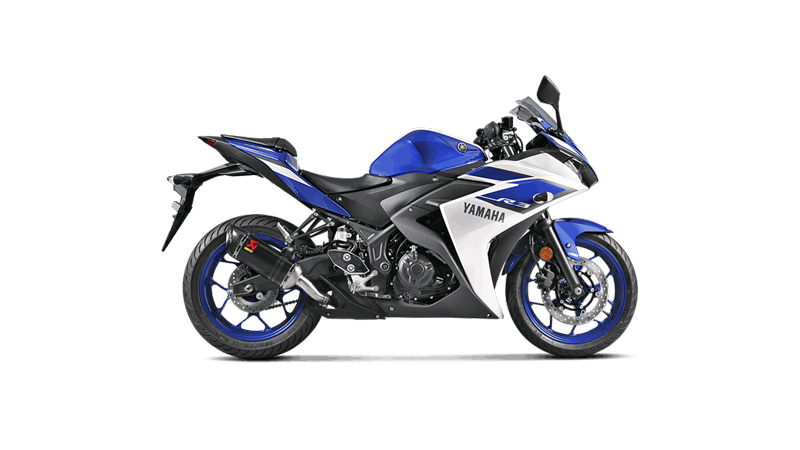 The Akrapovič Slip-On exhaust system is designed for riders who do not want to make major modifications to their stock exhaust system. 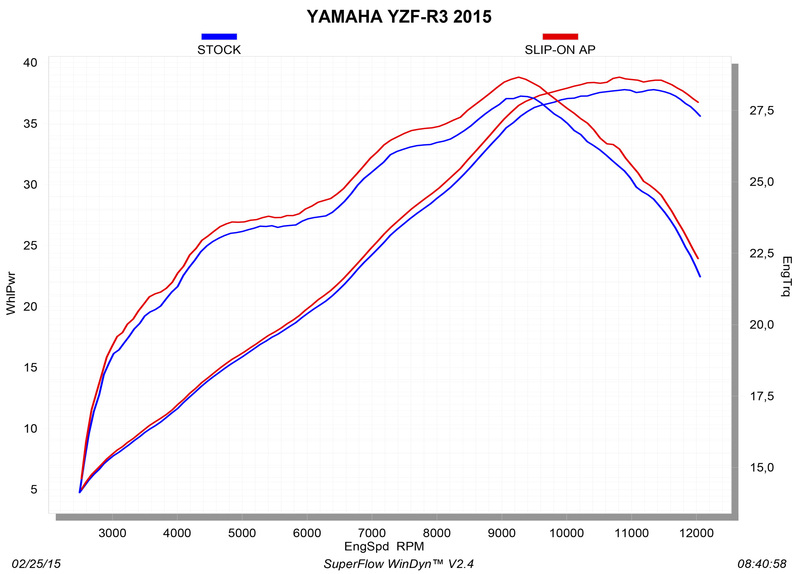 However, the Slip-On exhaust delivers great looks as well as increased performance for the bike. The noise insert is removable. *The exhaust system is compliant with EURO3 regulations. 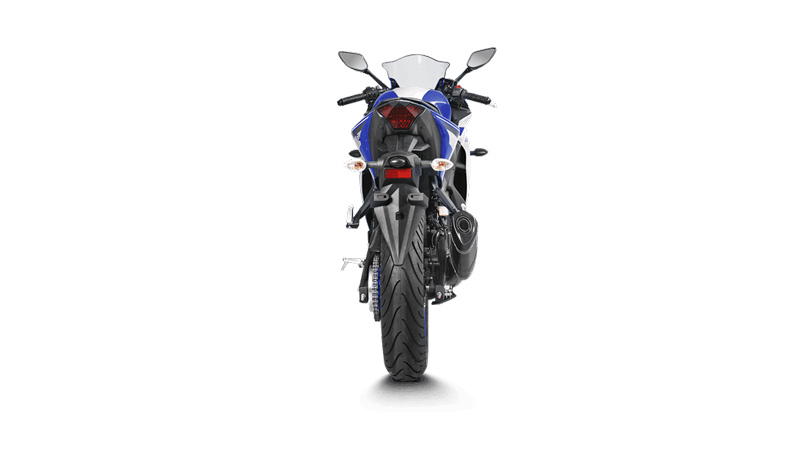 The Akrapovič Slip-On exhaust system is designed for riders who do not want to make major modifications to their stock exhaust system. 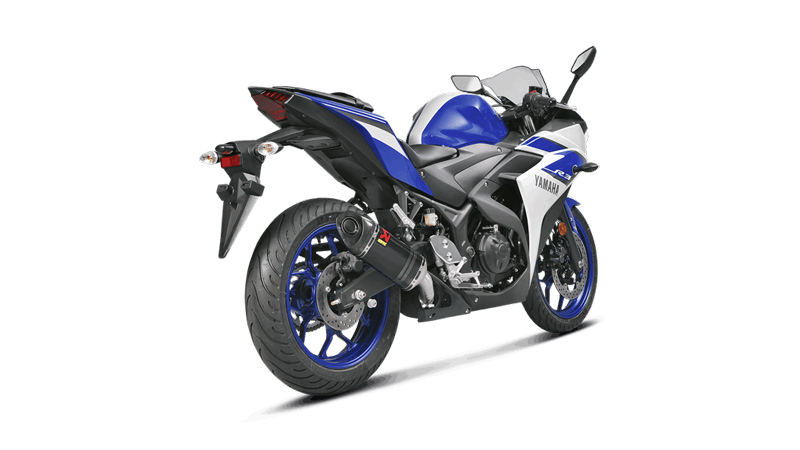 However, the Slip-On exhaust delivers great looks as well as increased performance for the bike. The noise insert is removable. 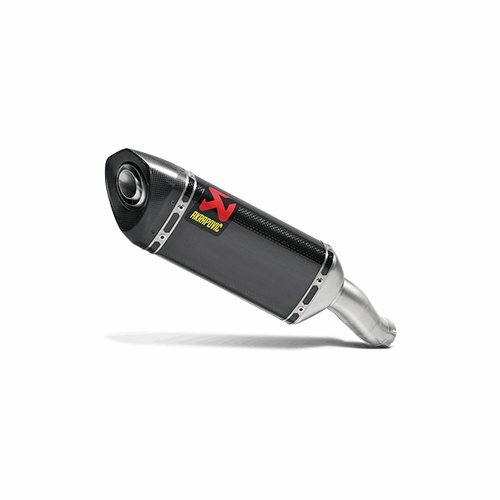 The exhaust system is compliant with EURO3 regulations.